Licensing electronic resources is generally the domain of librarians and information professionals. These nonlawyers must deal with a variety of situations and clauses. They also need to understand legal terminology and how to negotiate and interpret license agreements. One of the newer areas librarians and information professionals are navigating is how to address text and data mining in license agreements. Text and data mining (TDM) is also called content mining. It involves extracting data from content such as text, numbers, images and more, and making connections between those extracts by analyzing the data and creating new data. Generally, a copy is made of the original content in order to analyze and mine it. 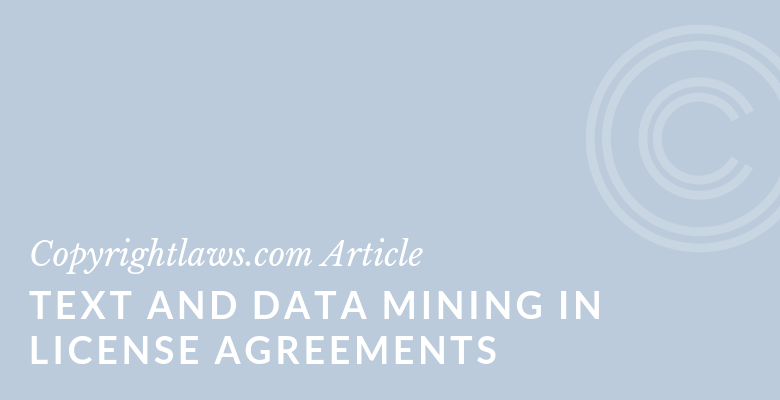 Is text and data mining included in your license agreements? Would it be helpful for your licenses to include a TDM clause? My presentation is a helpful starting point for learning more about content mining and associated copyright and licensing issues. Click to see the presentation slides on Text and Data Mining (TDM): Copyright and Licensing Issues. 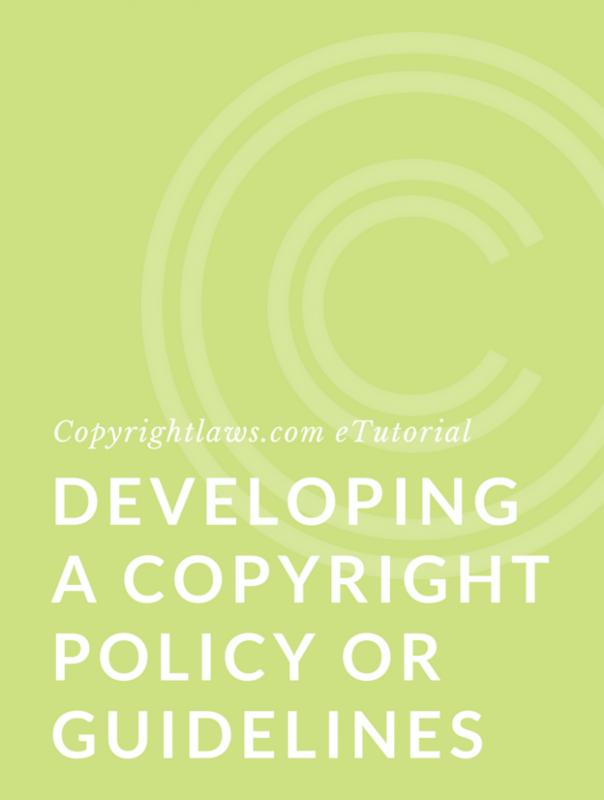 Having a solid knowledge base about licensing digital content is also helpful when addressing text and data mining in digital license agreements. 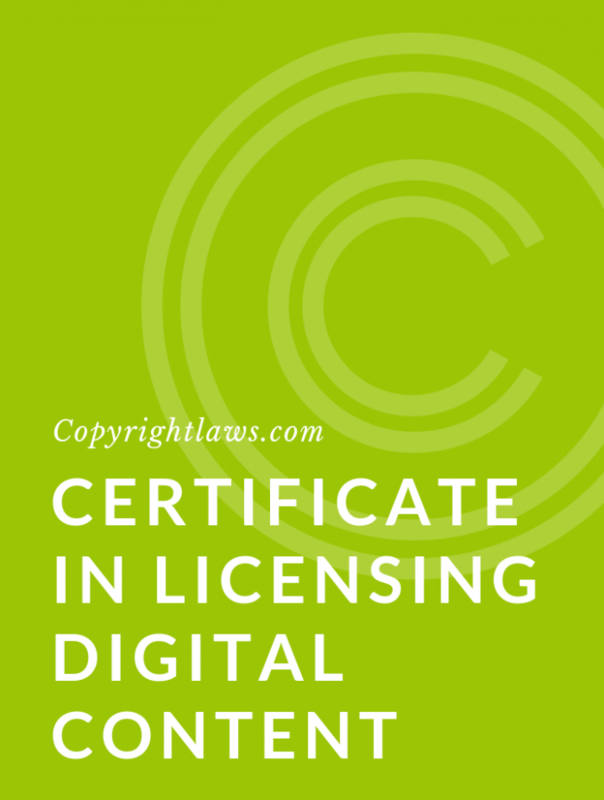 see the Certificate in Licensing Digital Content.